Microsoft has secured its largest 365 Advanced A5 deployment in Australia to date in a project with RMIT University. The project saw more than 11,500 RMIT staff completely transition across late last year, and 90,000 student accounts moved across in March. Initial discussions with Microsoft were centred on the migration to Office 365 in an effort to consolidate the university’s email and voice communications. Since then, the project spans to involve all Office 365 functionality, Windows 10, and enterprise mobility and security. RMIT is also interested in integrating Teams with its Canvas Learning Management System in order to boost communication and collaboration between students and lecturers. Microsoft Australia director of education, Steven Miller, added the strategic move for RMIT allows them to work more collaboratively, streamline operations and reduce their support and annual licensing costs. 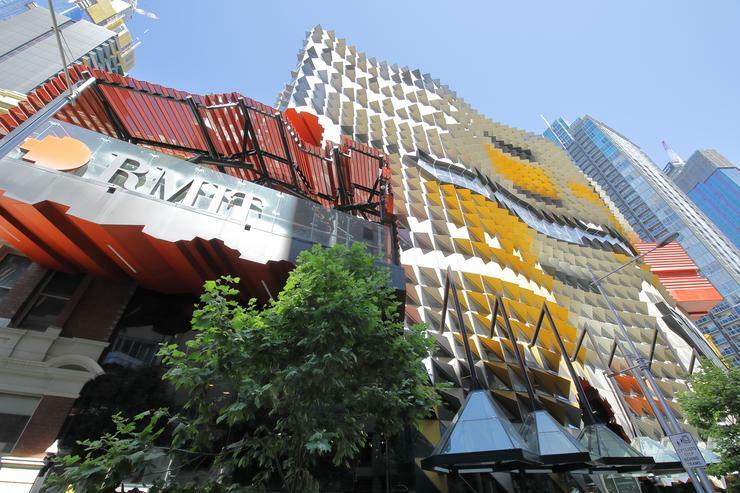 “There are also significant security benefits for RMIT through its adoption of Microsoft 365 which helps to rein in the risk of data loss,” Miller said. According to RMIT CIO Paul Oppenheimer, the transition to Office 365 played a central role in achieving its ambition to provide an immersive digital experience for students. "A key plank of our strategy through to 2020 is our commitment to innovation to create excellent learning, collaboration and work environments for the whole RMIT community,” Oppenheimer said. Recently, Microsoft opened a new multimillion-dollar technology centre in Sydney, backed by strategic partnerships with DXC Technology and the NSW Government. The state-of-the-art facility is designed to help customers accelerate digital transformation deployments across Australia, leveraging expertise across cloud and artificial intelligence.